As Chief Financial Officer, Dave Ferguson provides leadership in the areas of Information Technology, Finance and Accounting and Printing and Mailing Services. Dave oversees all financial operations at PBD including treasury management, financial planning, financial analysis, reporting and budgeting. Additionally, Dave is responsible for the accounting and technology services that PBD performs on behalf of its clients. Since joining the company in 1994, Dave has played a key role in partnerships with clients and suppliers and has worked to improve technology and logistics in order to provide the best pricing for both PBD and our clients. During his tenure, Dave spearheaded PBD’s green initiative including upgrading warehouse lighting in PBD’s facilities which significantly reduced energy consumption and overall costs. 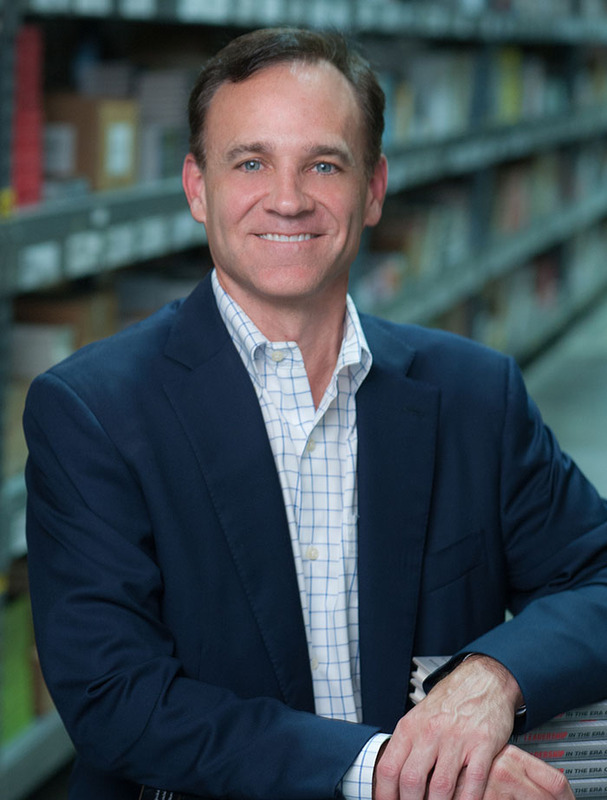 In 2010, Dave was nominated and listed as a top finalist for CFO of the Year for Medium-sized Private Companies in Atlanta by the Atlanta Business Chronicle. Dave earned his bachelor’s degree in Accounting from the Terry College of Business at the University of Georgia and holds his CPA designation. He began his career at Arthur Andersen as a Manager in the Litigation Services unit. Dave’s responsibilities included dispute advisory, data analysis, forensic accounting and investigative services to the global business and legal community supporting clients facing legal proceedings, arbitration and compliance investigations. Outside of work, Dave enjoys spending time with his three children and enjoying a round of golf.